Oh you have indeed described the best and the most beautiful ones! Ah! That is so precious what you said!!! Truly our poetry conversations are so very special! Happy , enlighted, joyful 2018 to you Pragal! Stay connected always. Much love and all good wishes for you ! Thank you very much Meenakshi, with love! You have a glorious new year ahead! Absolutely agree. Beautiful conversations happen between them ! 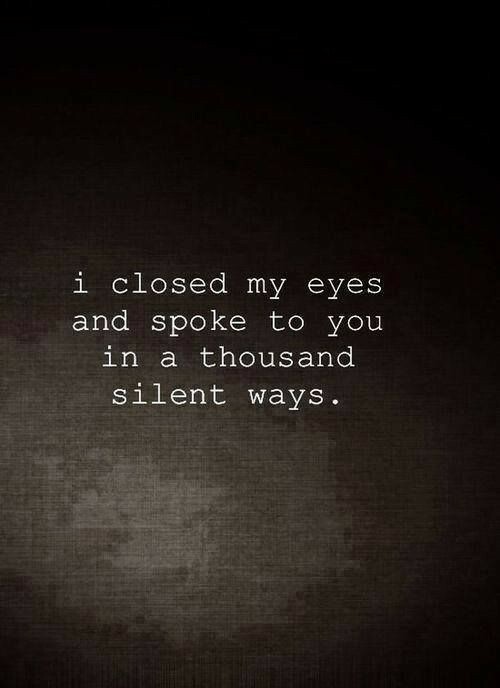 Conversations had with oneself is the best and they sure happen sometimes in the moment of silence. Lovely words spoken, Meenakshi. “Conversation of emotion with tears” – Lovely line, I was able to relate to this so well. Thank you so much Akanksha!